The year of 2018 is written in the sense of perfect and new HANÁK furniture collections. We are here with our regular series about living with the HANÁK brand! 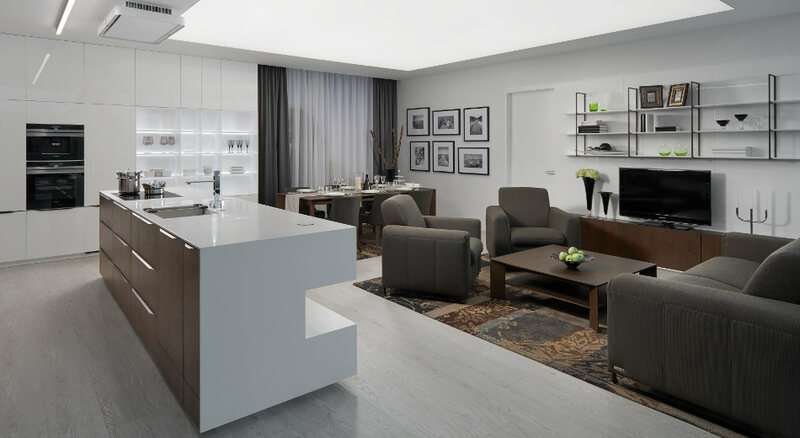 Every week in our photo gallery located on websites and social networking sites, we will introduce one of our show interiors from the range of the new interiors displayed in the largest showroom HANÁK FORUM in Čestlice, Prague. 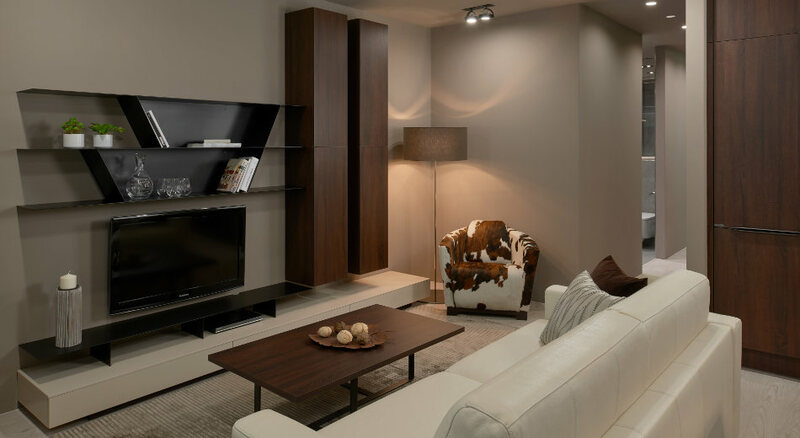 You will have a chance to see the best of the latest HANÁK furniture collections, no matter whether the collections include new bedrooms, dining tables, coffee tables, wardrobes, living room suites etc. Below you can have a look at what you can look forward to! 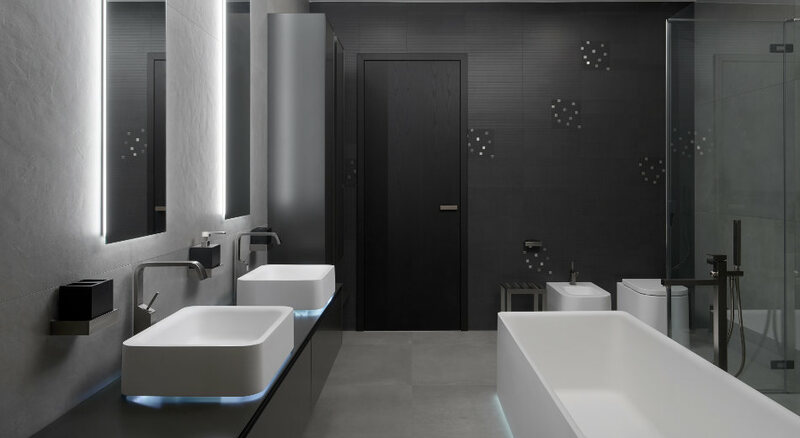 Our new interiors will show you how your house or apartment can be equipped according to the customer´s tastes in the sense of the so called HANÁK INTERIOR CONCEPT. 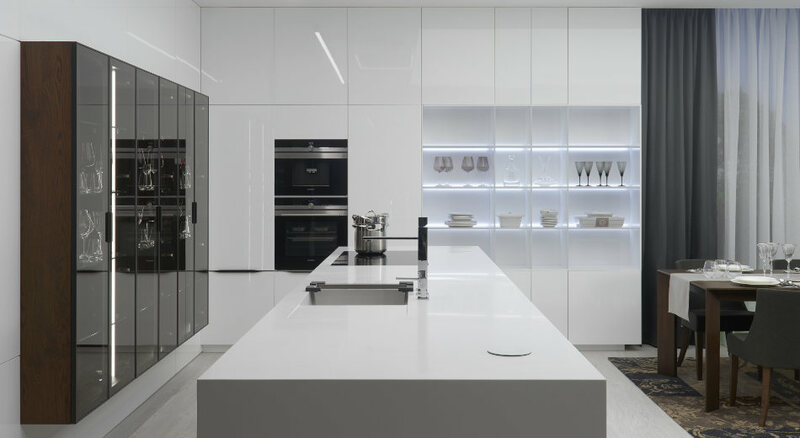 It neither matters whether the interior is designed for a small flat or large residence nor how much demanding the order is or how many atypical elements it contains. 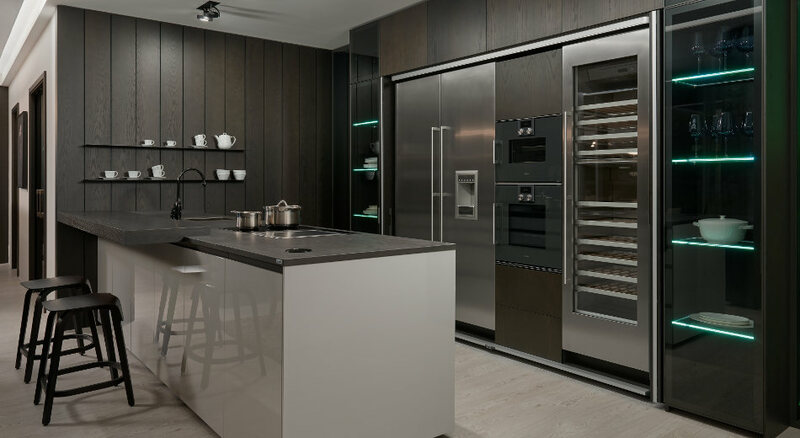 The variety of veneers, colours of lacquers according to the latest trends and modern sophisticated models and collections give every interior its specific impression. 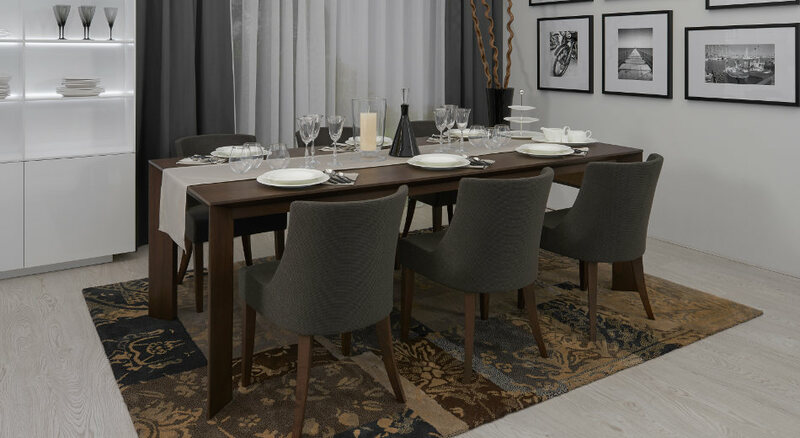 Every customer will be able to find their favourite piece of furniture. 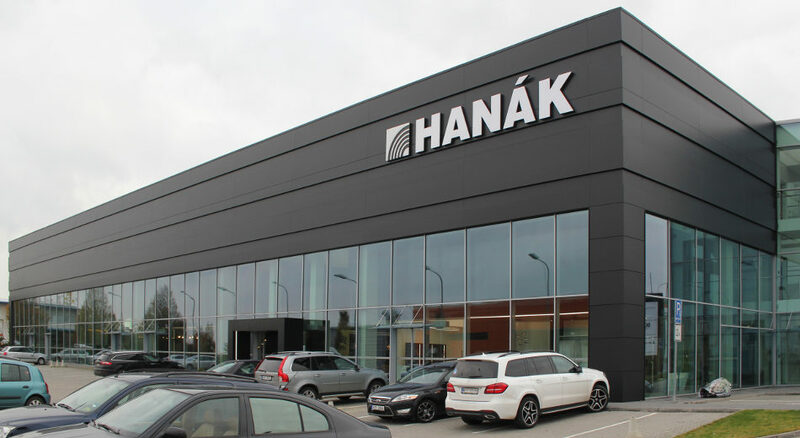 HANÁK FORUM is our largest department store with the most extensive display of furniture and doors. 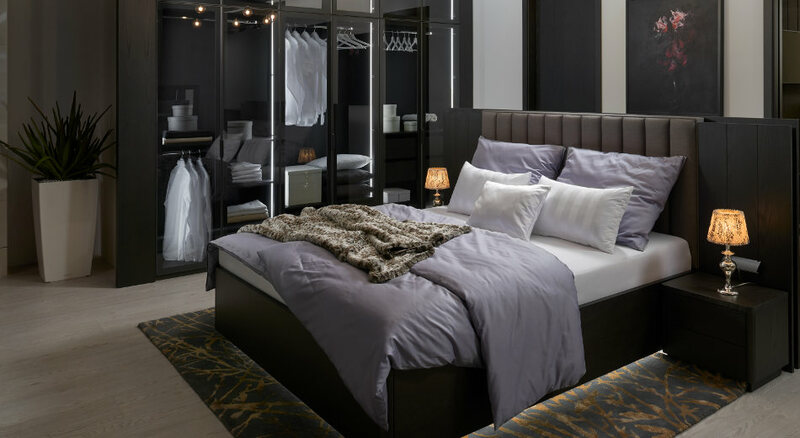 You can find there both premium interiors and the ones in trend collections. 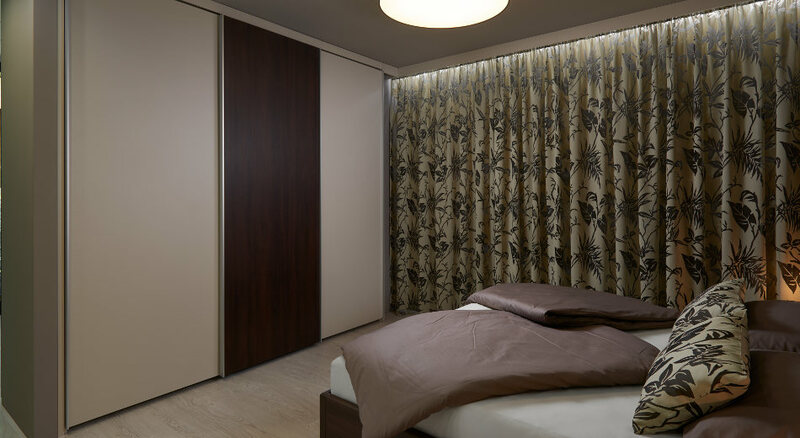 Some customers do not know that they can also have a bedroom, wardrobe, children´s room or bathroom made to their kitchen and living room. 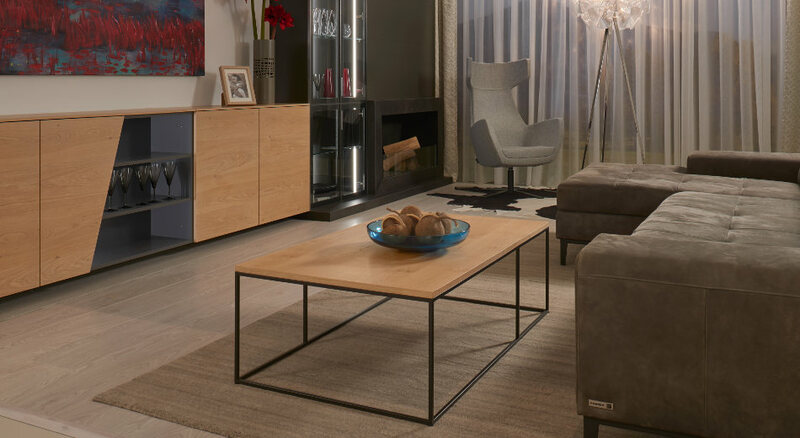 There is also a collection of exclusive living room suites, chairs and armchairs in our range of products. 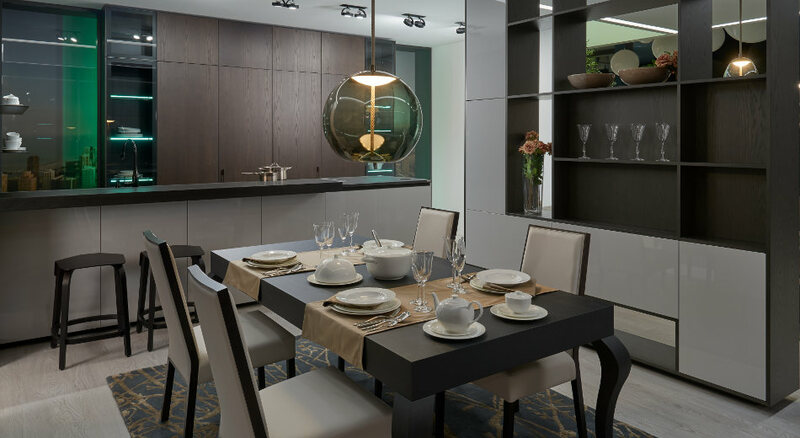 Although the HANÁK kitchens have remained our domain, our customers have utilized possibility of having their interior completely equipped with our furniture for a long time. 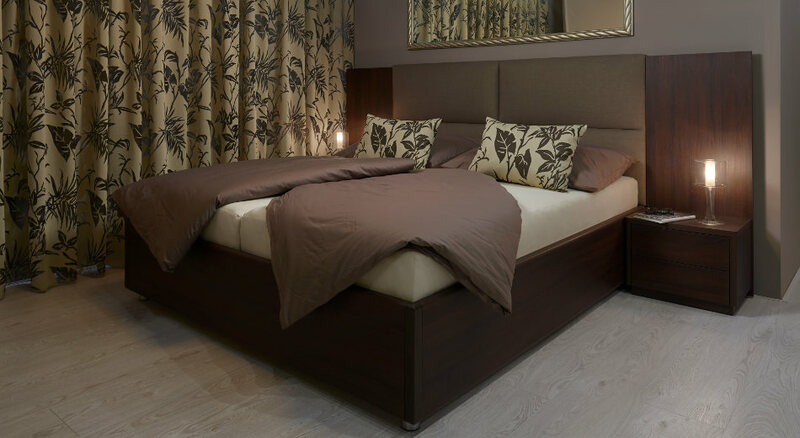 They realize the advantage of harmony in design with quality and durability of our products. 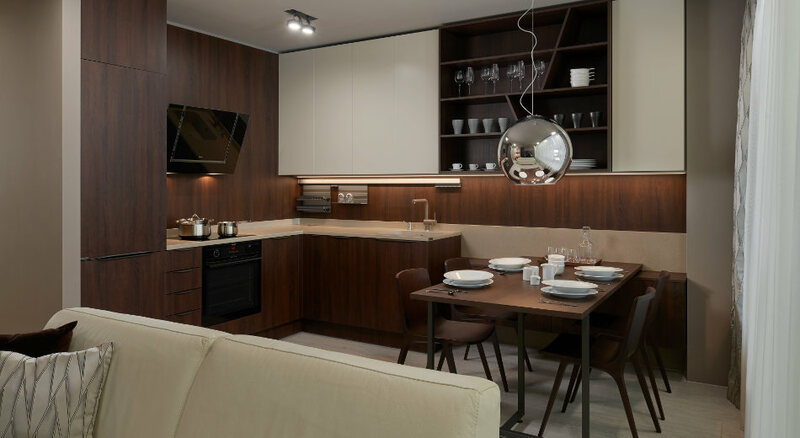 You can have a look at our show interiors and make sure about our well-thought concept of living we offer as the only ones on the market.